Grosvenor Associates Corporation Limited opened in 1992. Due to our impressive customer experience and quality product offering, our client base quickly expanded and our business has gone from strength to strength ever since. As a major distributor forHenkel, Loctite, Multicore, Electrolube and Hakko, our aim is to maintain strong and unique long-lasting relationships with our clients. We provide complete technical and professional solutions for a wide variety of production consumables. As an ISO9001 certified company, the organisations we work with know and trust in our quality products and services. That’s why they continue to order from us, time and time again. We provide our partners with a wide range of products, from solder and adhesives to sealants and lubricants. We also supply encapsulation and specialist coatings which we provide to a whole host of industries. For many years, Grosvenor have supplied the electronics, aerospace and many other industries with all of our product range. In order to simplify our customer’s order management and invoicing process, we offer an electronic sourcing solution service. We aim to be a single point of contact for all your electronic manufacturing needs. If we don’t have the product in stock that you require, we will source it for you, making the whole ordering process as easy as possible. Providing this service, helps to consolidate all of your orders, meaning your requirements can be sourced from one supplier, reducing carriage charges and the number of deliveries you receive. Making life easier for you, is what we do best. Some of our customers benefit from consolidated shipments and stock replenishment on agreed timescales. We can hold buffer stock in our warehouse and can ship whenever required, which can reduce wastage on product expiry difficulties. All of these features help to streamline your business, ultimately saving you time and money. Other services provided include our Vendor-Maintained Inventory (VMI). This is a technology-based point of work vending solution. 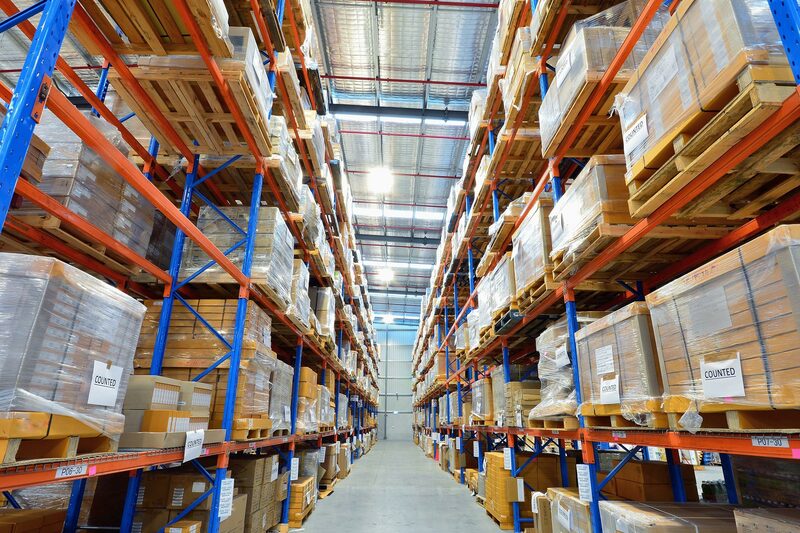 One of the key benefits of this service is to minimise stock holding which provides maximum efficiency. 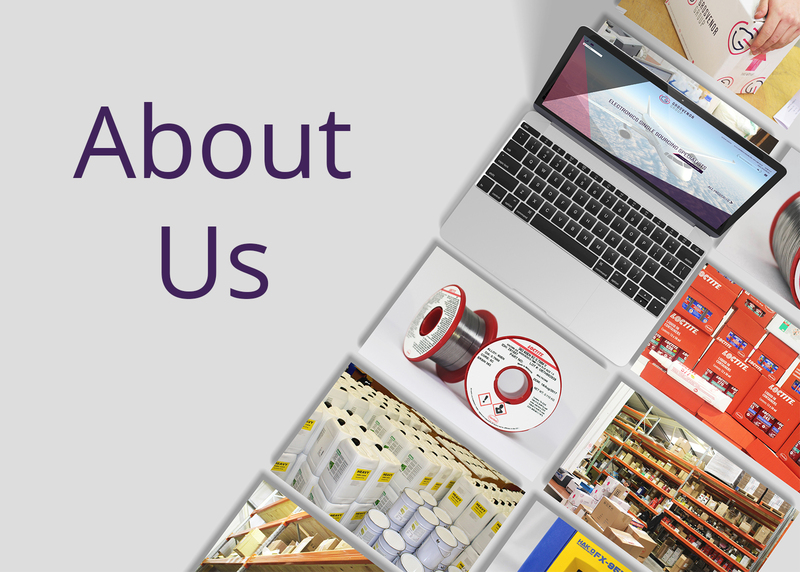 We stock your products ready for next day delivery, helping to reduce the number of suppliers you work with. You will have access to live management information at your fingertips and this service will also free up valuable workspace in your warehouse. You can also opt to take advantage of our Consignment Stock service. This is stock that is legally owned by us but held by you. This provides you with savings and efficiencies, allowing your staff to run, manage and report on levels of consignment stock. The benefit of this service is that your products are only invoiced once you’ve used them. Your number of deliveries can reduce to as little as one per month. We will provide a monthly stock take for you or more often if required. We will also agree a minimum and maximum level of stock so that you never run out. We are able to supply our customers with hundreds of different products. To find out more about any of our services, contact our team of Grosvenor experts on 01482 627327. You can also email us at sales@grosvenor-group.com.